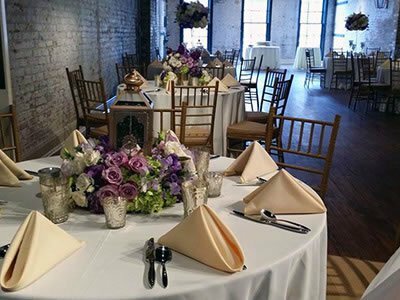 From baby showers to retirement parties and every birthday in between, The Chicory is here to accommodate all of your special event’s needs. 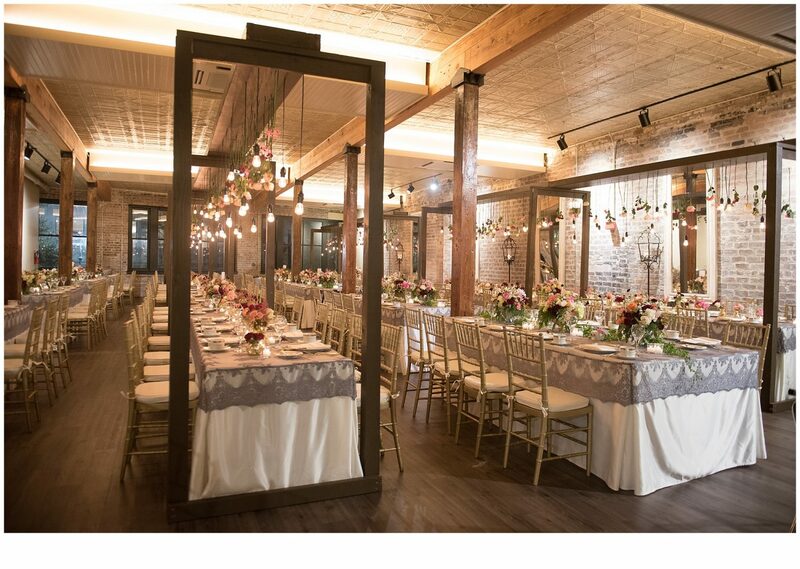 Our unique space offers completely private, individual rooms for small get togethers or they can be easily combined for larger functions. 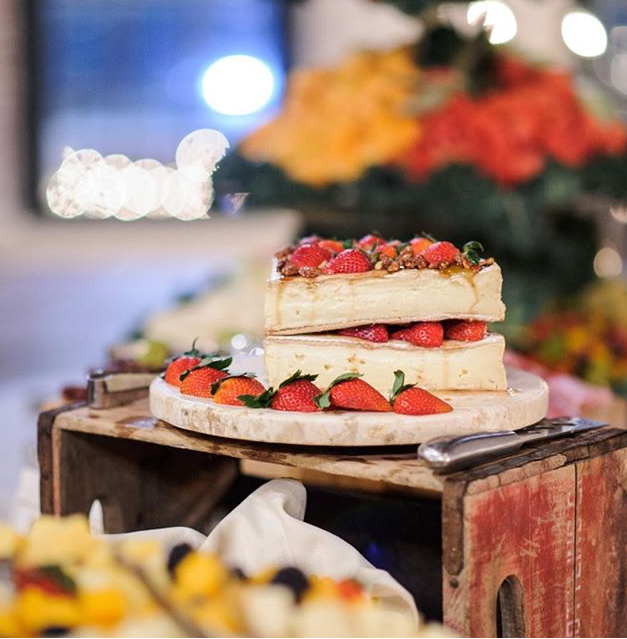 Wedding rehearsal dinners and honeymoon sendoff brunches are our specialty. 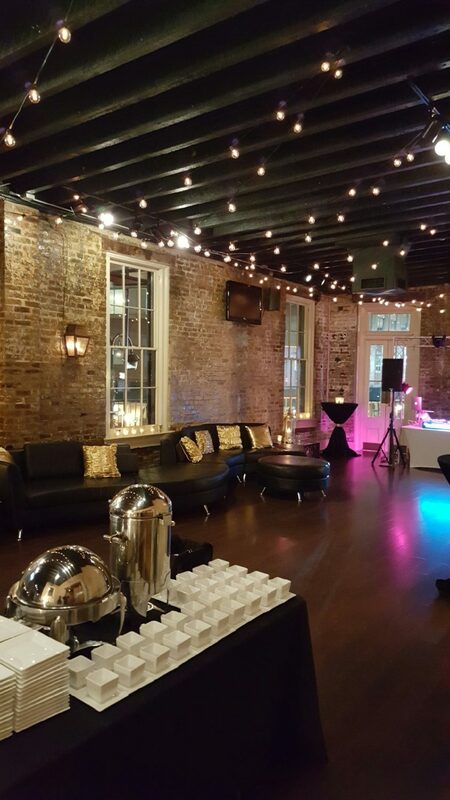 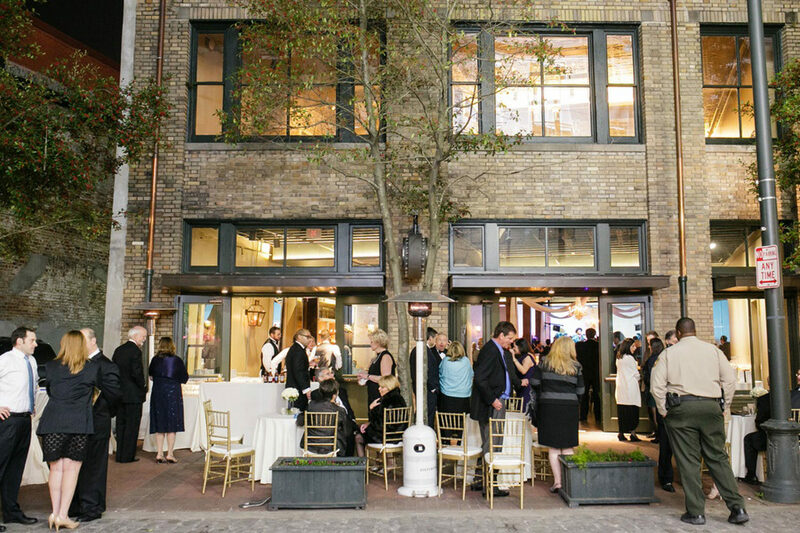 We are conveniently located in the Warehouse District, a quick walk from the downtown hotels and a 5-minute cab ride from the French Quarter. 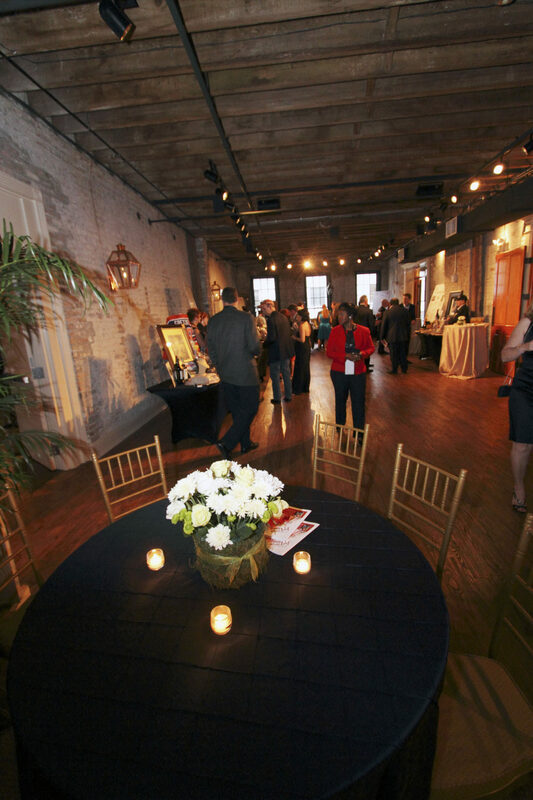 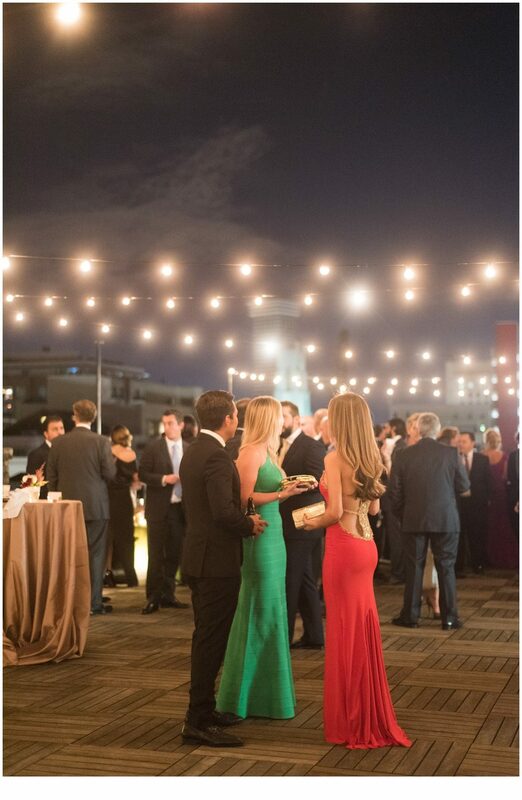 Our social reception menus can be completely customized to ensure your perfect event. We also accommodate wedding receptions and corporate events, from intimate events to grand affairs.